Printing processes like Silkscreen printing & Pad printing rely on Spot colors in your artwork, rather than CMYK colors. Spot colors are basically solid colors (without any transparency) and are achieved using pre-mixed inks, whereas CMYK colors are achieved by superimposing series of dots in the 4 basic colors (Cyan, Magenta, Yellow, and blacK) to create different final colors. 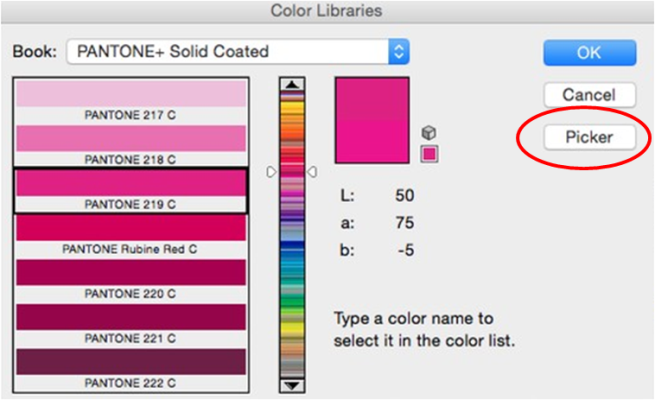 Therefore it is important that while finalizing your design in Adobe Illustrator, you convert colors to Solid Colors from the default CMYK. It is really simple to do this. 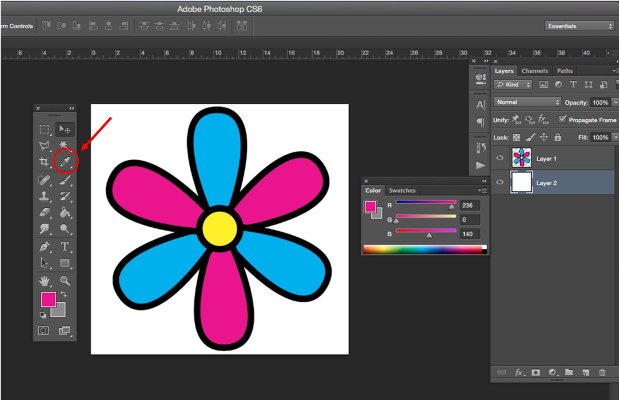 Let us go through the steps to achieve this in Adobe Illustrator or Adobe Photoshop. 2. 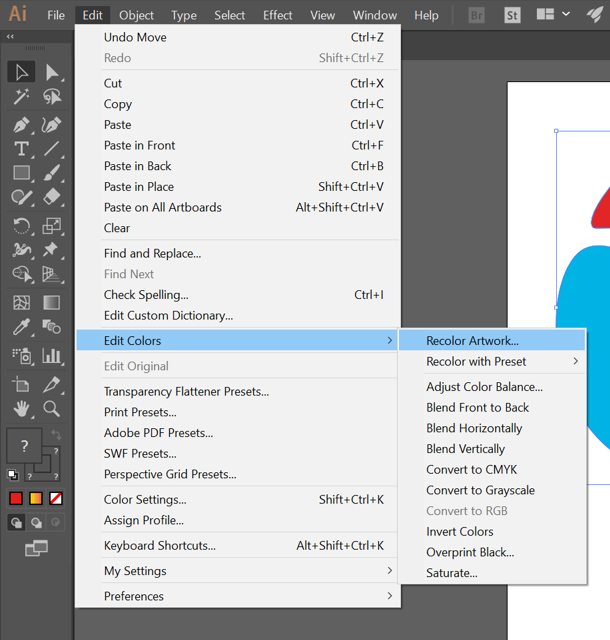 In the dialog box for “Recolor Artwork” you will see all the colors that are used in your artwork (Circle A in screenshot). You will also see an option to “Limit the color group to colors in a swatch library” (Circle B in screenshot). You need to click on the button in circle B. 3. You then have to select Color Books > Pantone+ Solid Coated. Click OK and your artwork should now be in Spot Colors. 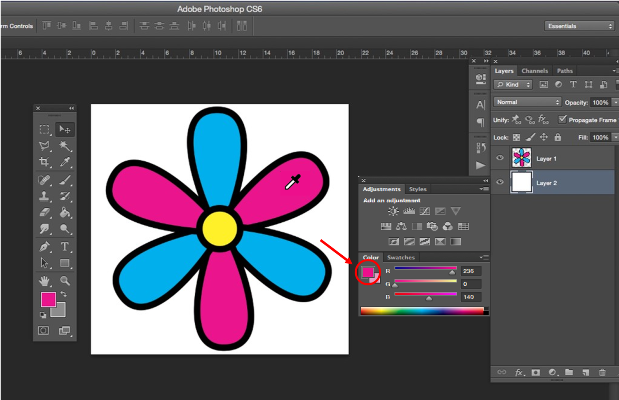 Circle A shows the thumbnail for a Spot Color. 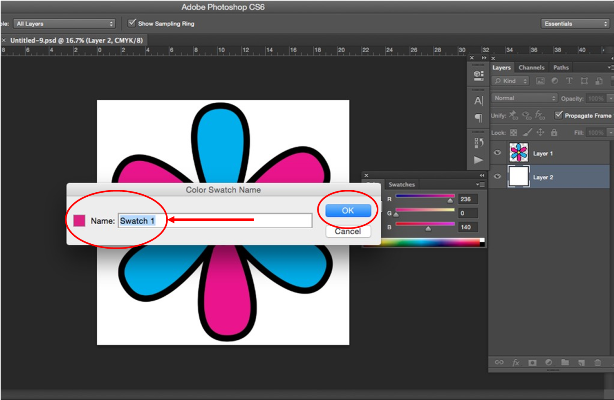 You should now be able to see that the colors in your artwork are now Spot colors. 2. 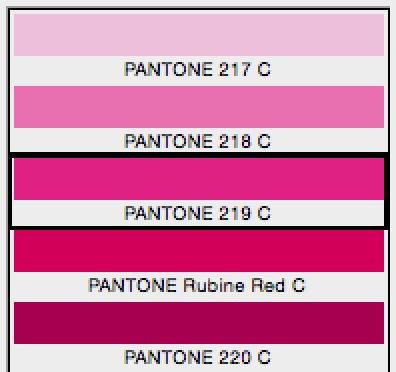 Select the Eyedropper tool and then click on the color in the image you’d like to convert to Pantone. 3. 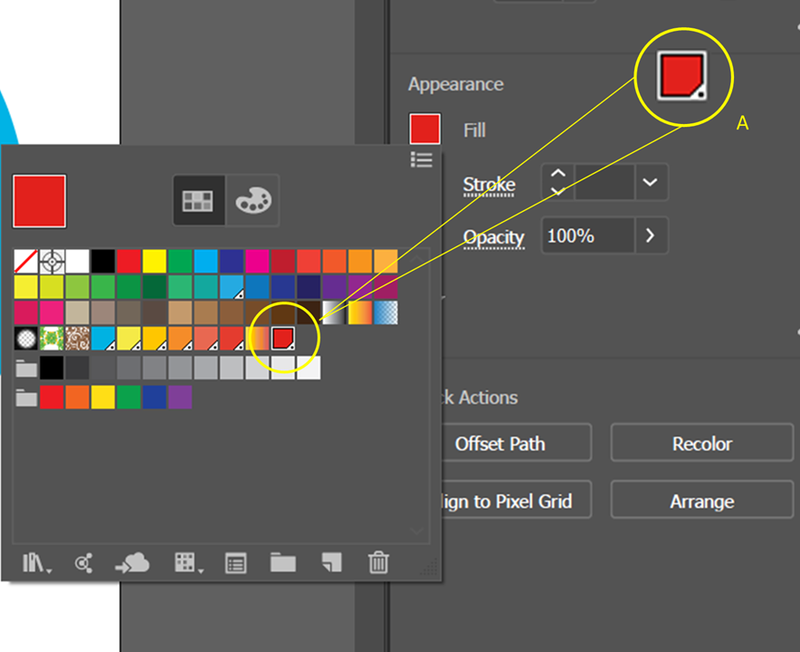 Click on the coloured square to open the Color Picker window. 5. 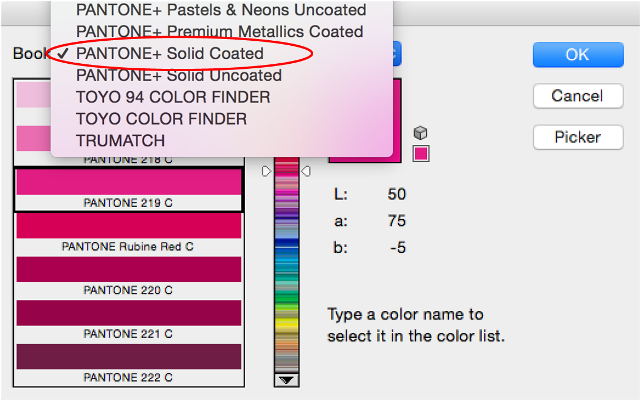 Click on the Book drop down menu and select PANTONE + Solid Coated. 6. 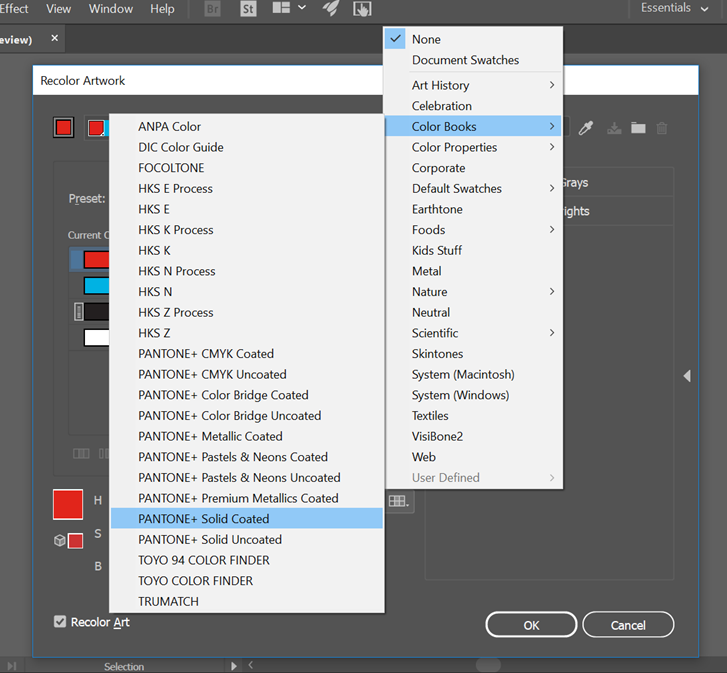 After you make a selection, Photoshop draws a black box around the Pantone color that matches the color you selected in the image. 7. 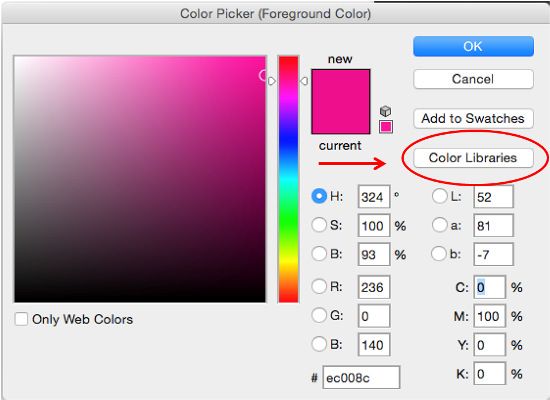 Select “Picker” to open the Color Picker window again. 8. Click "Add to Swatches". 9. Type the name you'd like to call your new Pantone color in the "Name" text box followed by "OK". 10. Select "OK" again to close the Color Picker window and return to your image. 11. 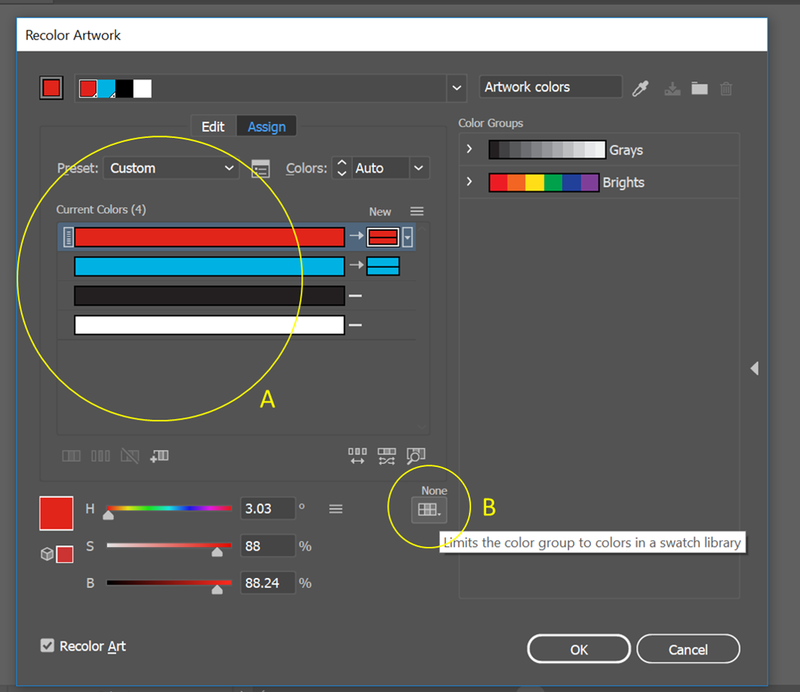 You should now be able to see that the colors in your artwork are Spot colors.